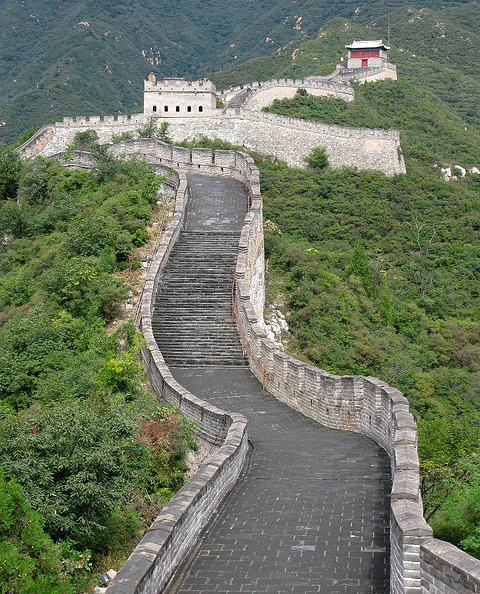 By some estimates, the Great Wall of China stretches for almost 3,900 miles. 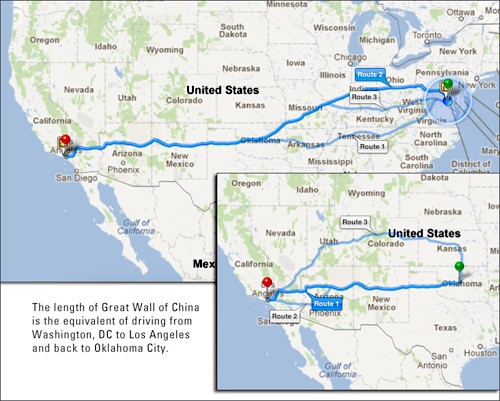 If you tried to drive it, you would travel the equivalent of Washington, DC, to Los Angeles and back to Oklahoma City. Get the picture? I told you the length of the drive, so you would have a reference point. Writers use that technique all the time to help readers understand scale. What do photographers do? We find something our viewers will recognize and include it in the frame. It shows scale by using a visual comparison. 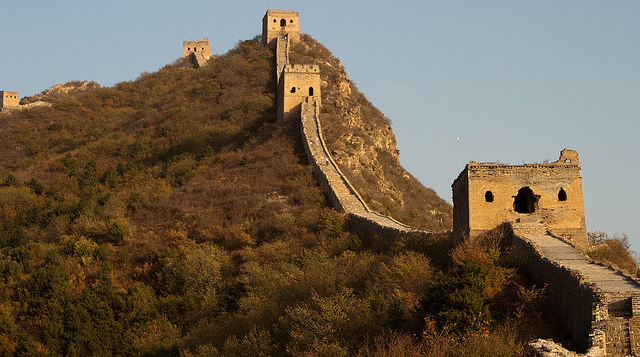 For instance, a photo of the Great Wall of China by itself doesn't look like a wonder of the world, so we need a reference point. If you see the people on the wall, it helps you appreciate the size of the structure. Can you find them? They look like specs. Showing scale is a helpful compositional tool when you photograph subjects your viewers might not recognize. Your viewers won't know how big something is until they see it next to something they recognize. Here is another example I did with the Space Shuttle at the Air and Space Museum. Help your viewer understand the size of your subject by including a reference point that shows scale.